Back pain, sports injuries or any muscular / joint aches & pains can really hamper day to day life however, with appropriate and timely treatment pain doesn’t have to stop you in your tracks. Why choose Harmony Physiotherapy, Wolverhampton? Harmony Physiotherapy, Wolverhampton, provides high quality & prompt treatment. Our physiotherapists offer effective and efficient pain solutions. When you come to Harmony Physiotherapy Wolverhampton, you can expect a welcoming, professional environment. Our physiotherapists will provide individualised consultations and treatment along with information about the care of your condition to ensure a prompt return to your normal activities. Here at Harmony physiotherapy Wolverhampton, we are dedicated to your care. We do not have a waiting list and can generally give you an appointment on the same day. Our clinic is located on Tettenhall Road, Wolverhampton, which is easily accessible by car or by public transport, with free off road car parking facilities. Call us today to book your appointment or for a free telephone consultation. 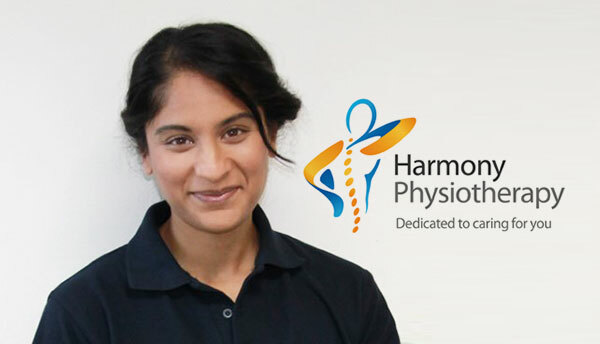 At harmony physiotherapy we are dedicated to your care. Before embarking on any treatment regime we provide an extensive examination to diagnose your ailment/ injury. This allows us to tailor your treatment regime to suit you.